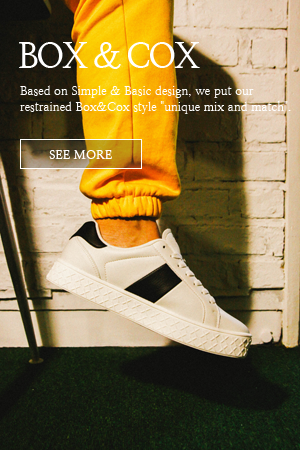 Based on Simple & Basic design, we put our restrained Box&Cox style. "unique mix and match". The DADA Supreme is a visual movement bringing what dressing normal means to life.